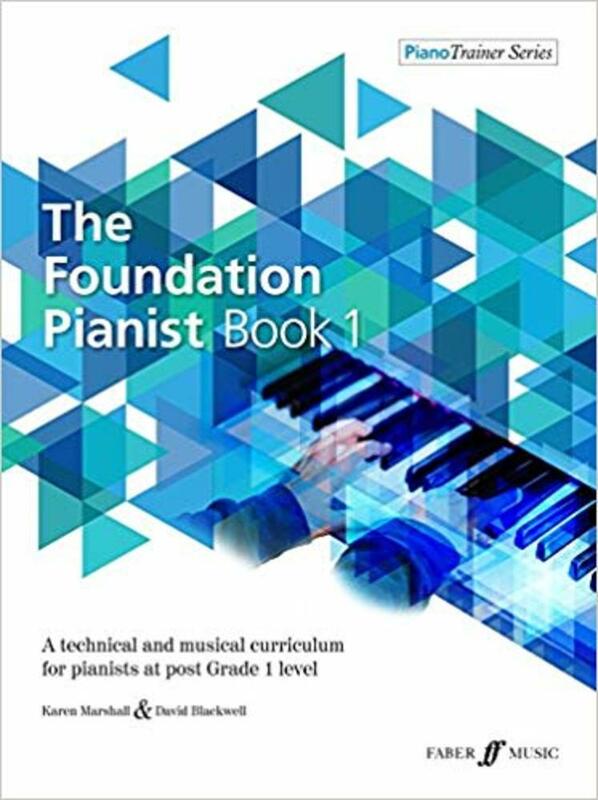 The Foundation Pianist is a set of two books by David Blackwell and Karen Marshall for students beyond the beginner stage who want to develop a technical and musical foundation to help them progress on to intermediate levels. 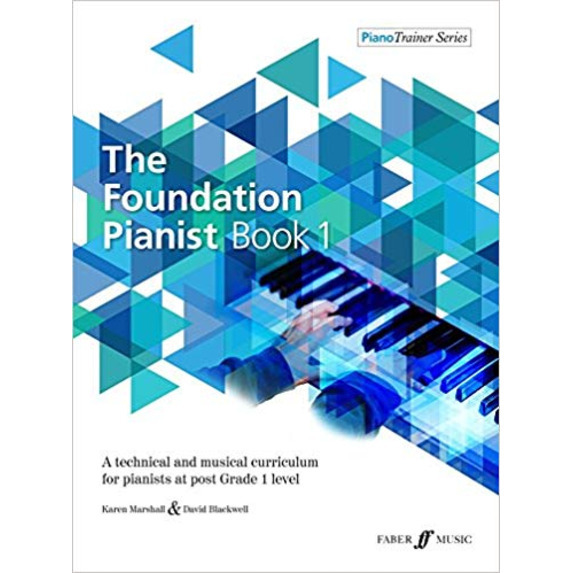 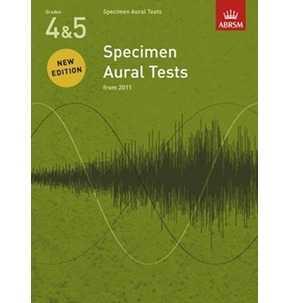 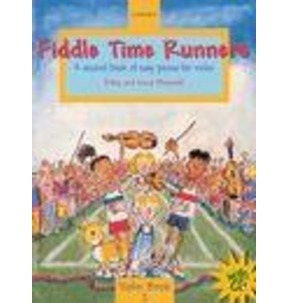 Exploring piano technique through a variety of elements, the books include daily exercises, sight-reading, repertoire and musical time travel. 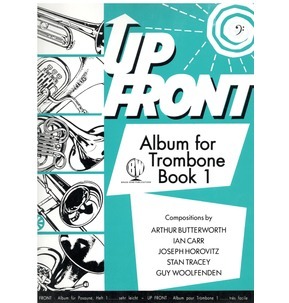 This series not only develops students' technique, reading, theory and musicianship, but also provides an invaluable insight into the world of classical music, from madrigals to symphonies and operas to concertos.